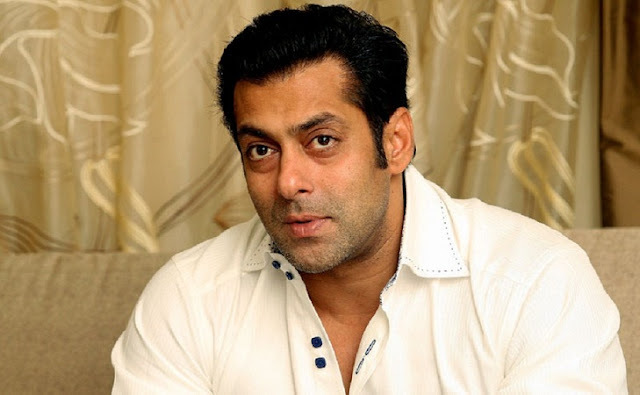 Salman Khan worked very hard for promotions of his first produced film, even he sung a song for Sooraj & Athiya's Hero. Rather than the usual trial screening, Salman arranged the first ever full-fledged screening of the film at his farm house on Tuesday in Panvel. For Athiya & Sooraj's parents, it was very emotional moment as they were watching their children's film for the first time! Salman wanted the first screening of the film to be a family affair, all his closest friends and lead pair of film and their parents were invited. Meals were also served and some guests decided to stay over for the night at Salman's farm house.